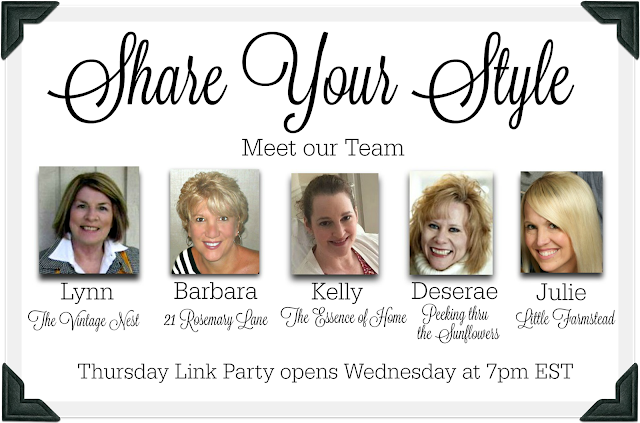 Happy May to you all and welcome back to another Share Your Style link party! This week your party host is me Barbara from 21 Rosemary Lane. I am so happy to be hosting our 64th party!!! 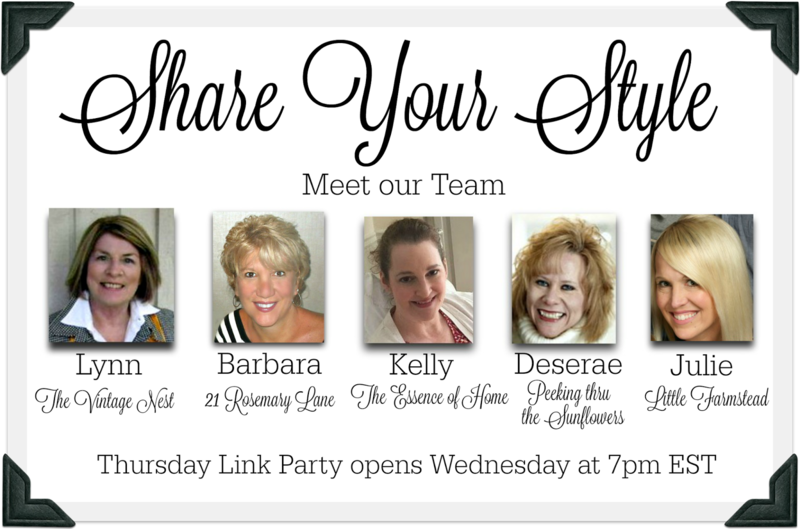 As you know when you link up to Share Your Style your recipes, projects, décor and so on is seen on all five blogs of your Share Your Style team! April was crazy busy here at 21 Rosemary Lane. 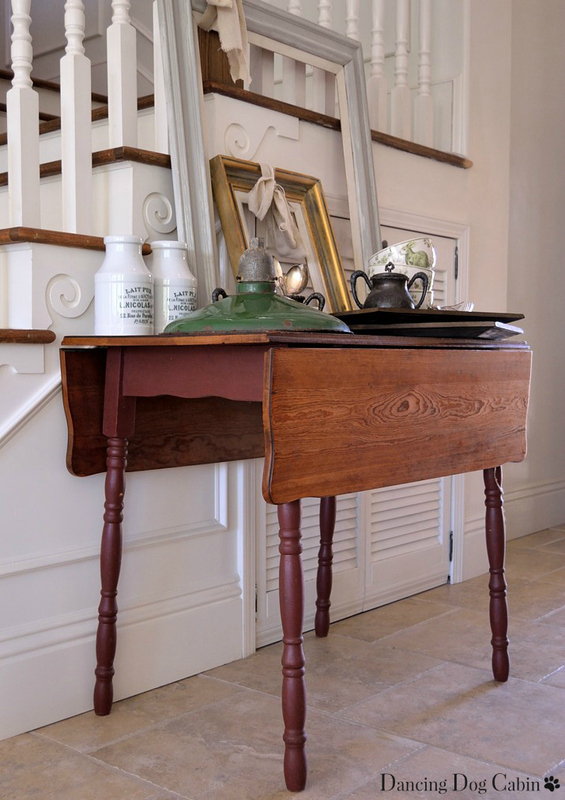 Lots of fun with the kids off for their Easter break and Mr. Rosemary Lane stayed busy with a few DIY projects. If you missed anything from the last month here is a quick recap. Clockwise from the top right. 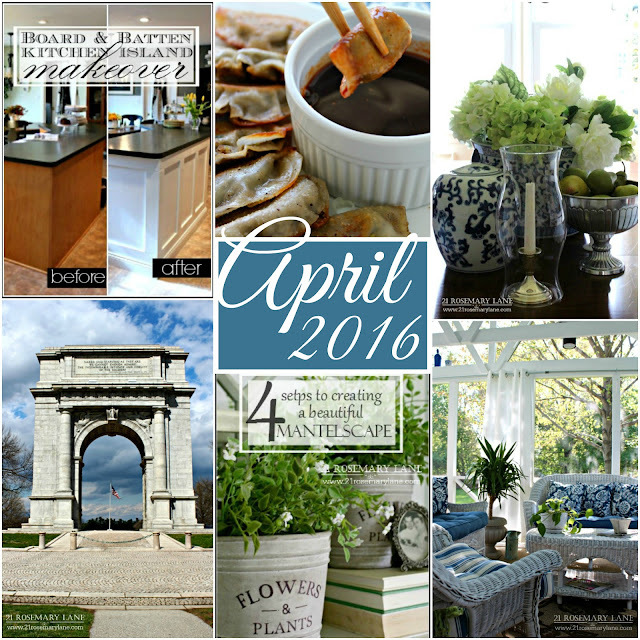 There was a lot of spring inspiration shared at last week's party. It seems like everyone is thinking outside as the weather is getting nicer. 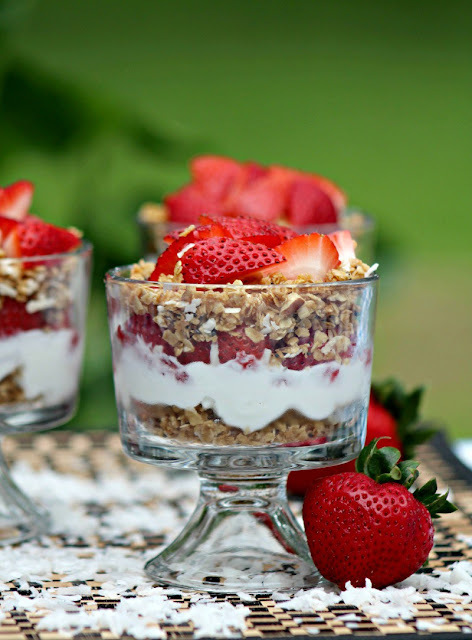 This first feature is from the blog Dining Delight. Lori is just getting ready for spring so she shared with us her gorgeous outdoor setting from last year. 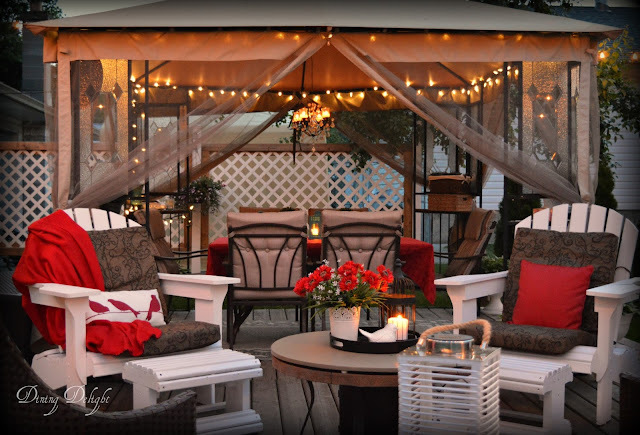 Who wouldn't want to sit a spell in this magical space? 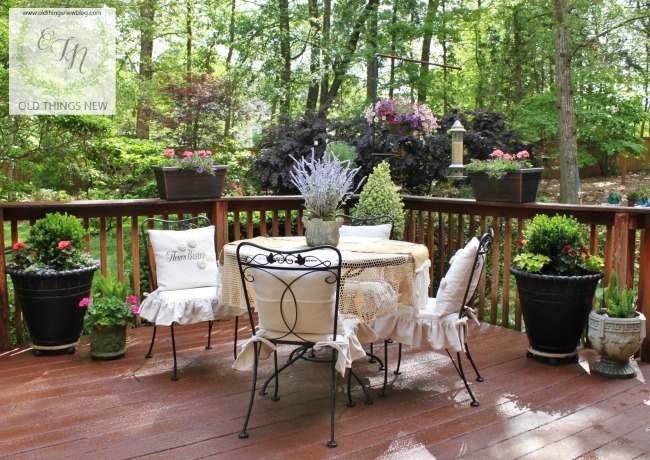 Another stunning outdoor setting is a French Outdoor Courtyard on a back deck created by Patti from the blog Old Things New. 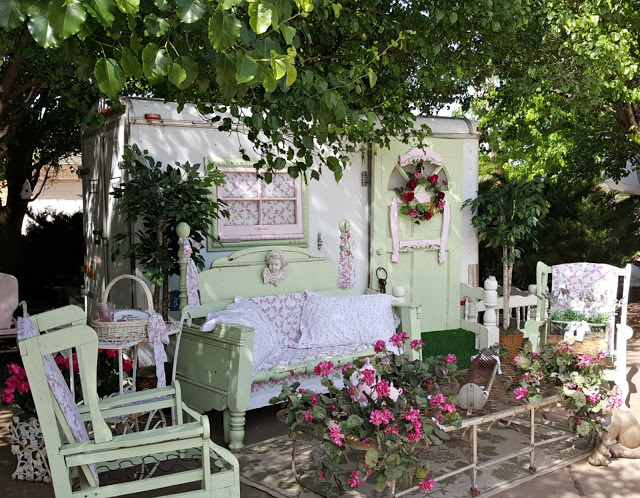 A third outdoor area I am simply swooning over is this darling trailer given some beautiful curb appeal by Penny over at the blog Penny's Vintage Home. Crystal from Happy Mothering shared her Strawberry Parfait with Homemade Tropical Granola which her two girls absolutely love! And while you are outside lounging in a beautiful living space enjoying a wonderful parfait, you might as well think about putting together a coffee mug herb garden. 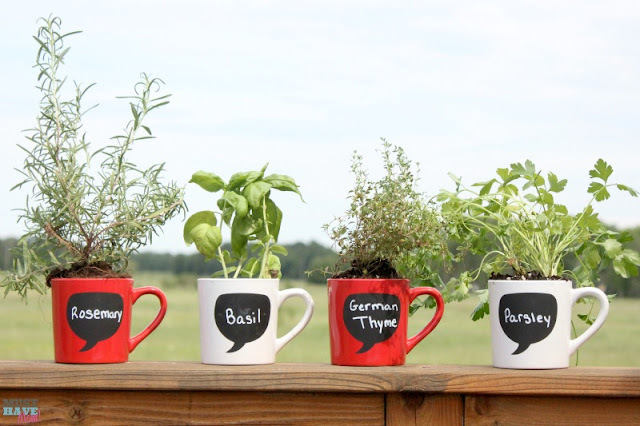 Sarah from Must Have Mom created this adorable herb garden for under $10. Hop on over and check out her easy tutorial!!! 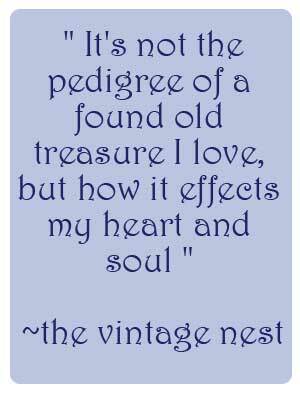 And finally moving inside the home, Melissa over at Dancing Dog Cabin posed the question...What give a Cabin its Soul? She shared some of her unique cabin inspired treasures. Thank you to everyone who linked up to last week's Share Your Style party. We so enjoy all of your amazing creativity! Featured My Style button before you leave! Now lets P A R T Y!!!! 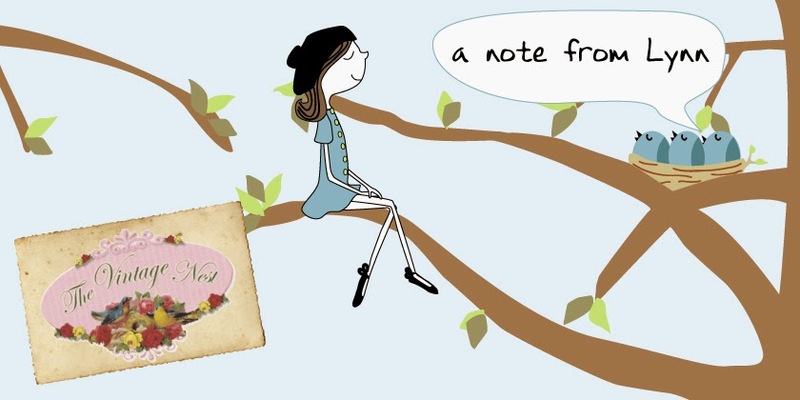 Lynn, The little French birds are adorable! Thanks for hosting. Thank you for hosting. 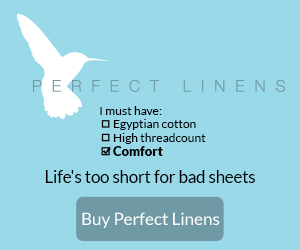 The features are each inspiring, and love your French birdies.